Just listed n ! 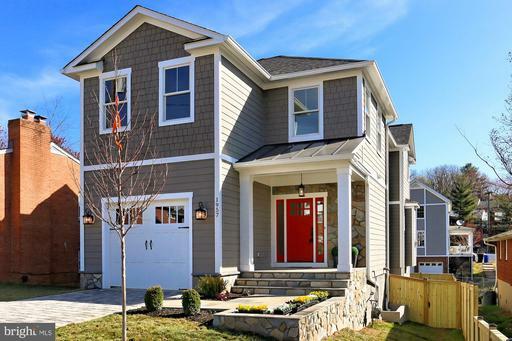 Open Sat 4/6 Sun 4/7, 1-4 PM Beautiful NEW 3,500 SF HOME in South Arlington Spacious 4 BR, 3.5 BA .Generous OPEN floorplan. Cooks kitchen with stainless steel appliances. Huge GREAT room with gas fireplace, hardwood floors on main level. Elegant owners suite with spa style bath. Large lower level Recreation Room, 1 car garage. Minutes to shopping,restaurants! Impeccable! 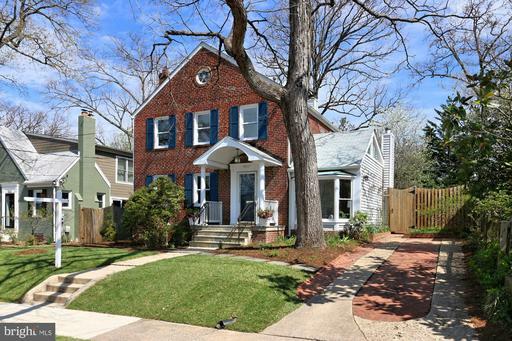 Heres an expanded and remodeled colonial for a growing family with a dramatic two-story addition located in the sought after Barcroft community!The main level features an open family room and kitchen combination with a formal living and dining room, powder room, and a private side addition featuring an office. Upstairs is a huge master suite with private bath, loads of light, walk in closet and fireplace! Three other bedrooms and a full bath offer great space. The basement is fully finished with a rec room, full bath and a legal 5th bedroom. The level 7,700 square foot lot is landscaped and fully fenced in the back with a ground level deck and patio area ~ perfect for entertaining with play space for kids and pets! PRICE REDUCED! 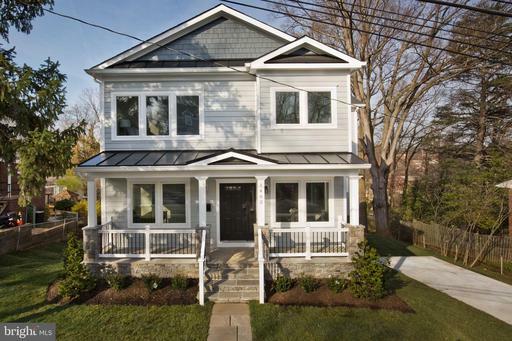 Awesome end-unit 3BR/3.5BA TH only 3.5 years new with $90k in upgrades! Designer finishes throughout. 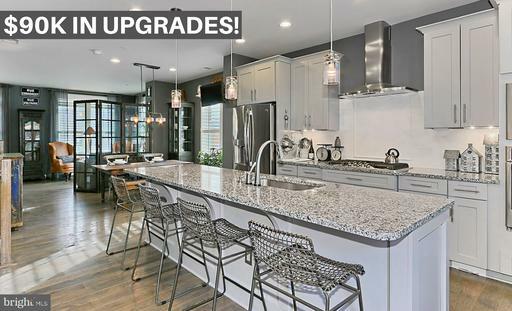 Wide-open floor plan, stunning gourmet kitchen with upgraded cabinetry and granite, tile backsplash, huge sink, under-cabinet lighting, and Samsung Smart TV. Fourth floor features a family room with a top-of-the-line wet bar and huge terrace. 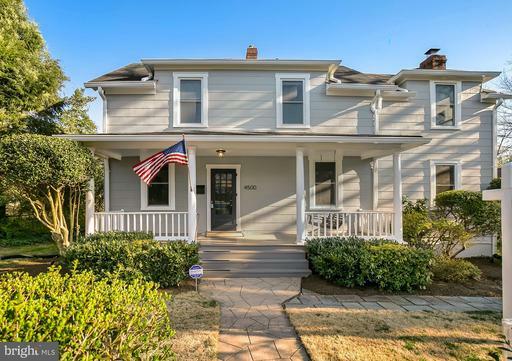 Other features include a 2-car garage, private courtyard, plantation shutters, designer paint colors, 9 ceilings, hardwoods throughout 3 levels. Too much to list! Three blocks to bus stop. 10-minute drive to Crystal City and the new Amazon headquarters. 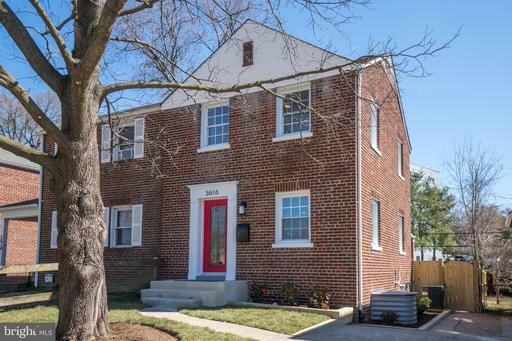 Located in sought-after Douglas Park! 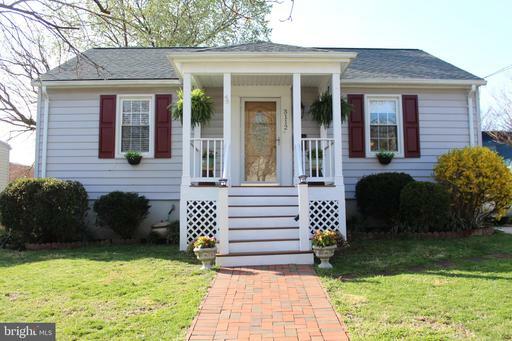 Charming farmhouse in sought after Penrose neighborhood! 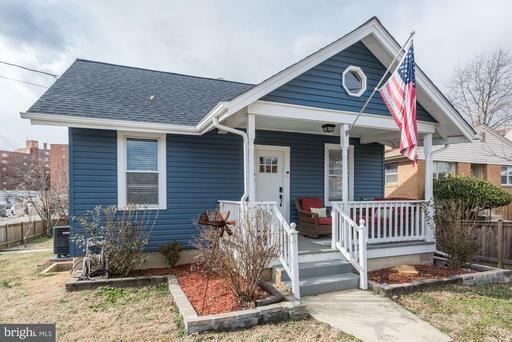 This fabulous home with an inviting screened front porch has 4 good-sized bedrooms and spacious updated bath with double vanity on the upper level. Upper level updated in 2012. 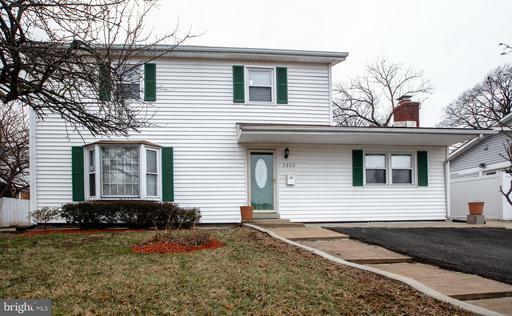 The main level features a family room addition, convenient powder room and refreshed kitchen. The addition was built so that a second level could be built on top of it to create a master suite. 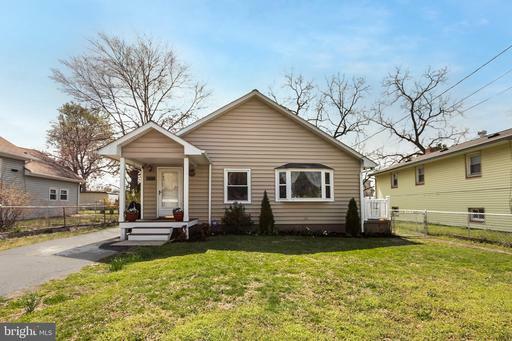 The home has been well maintained and is move-in ready! 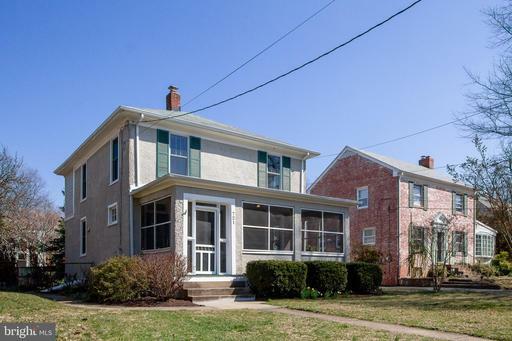 Large yard within walking distance of grocery, restaurants, library, parks, schools, farmers market and much more! Minutes to DC, Pentagon. 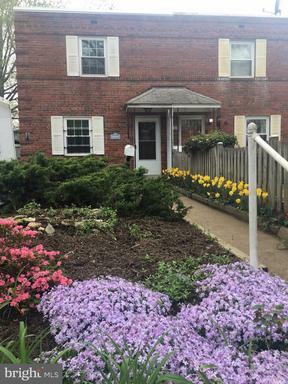 Beautiful 4 BR 2.5 BA bi-level in hot area. 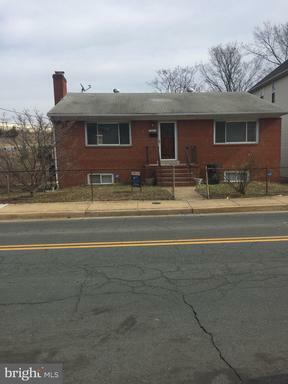 Totally renovated throughout: all new not even used: kitchen appliances, granite countertop, all baths, all windows, all interior doors, carpet and paint, and all window treatments.Ample parking with Ideal location: easy access to Route 50, Fort Myer, I-395, I-66, and D.C.Backyard has insulated shed, ground deck and 3-sided fence. 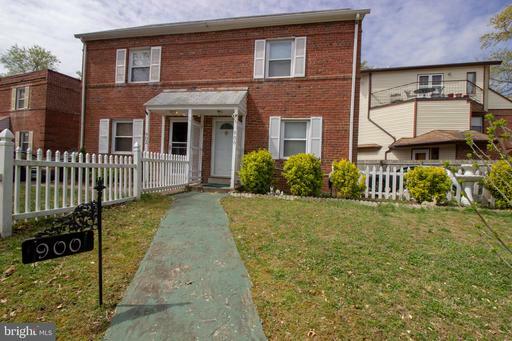 **Offers to be reviewed on 03/30/19** open house canceled. 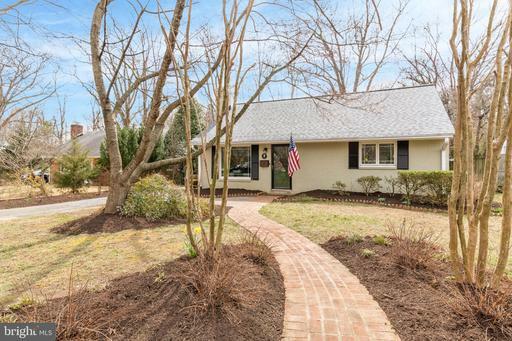 ** Completely renovated open floor plan home sitting on a secluded park in sought after Penrose! 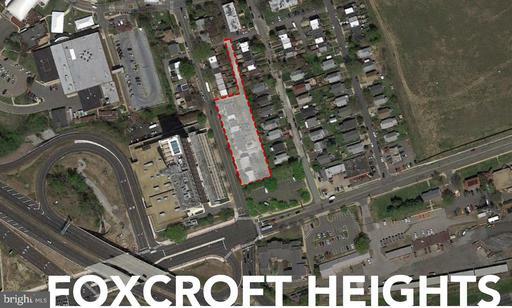 Walking distance to stores, restaurants and other wonderful amenities. Minutes to DC, Pentagon. Public transp. a block away! Move in ready, wood floors, stainless appliances, quartz counters, large laundry room, tons of storage. Great outdoor patio and yard perfect for entertaining! Come see it today! Open Sunday 2-5pm. 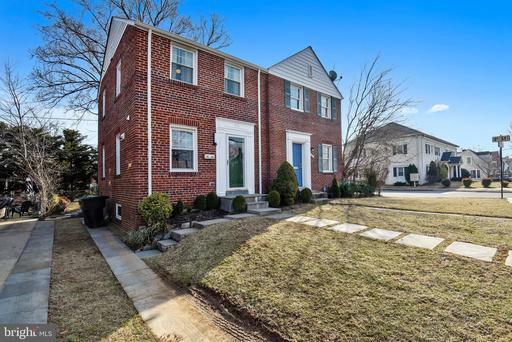 You will love this spacious all-brick 4BR/3BA home overlooking the charming Alcova Heights neighborhood park. Airy and bright, the light-filled main level features an open floor plan that flows graciously between the living room, dining room and gourmet kitchen. 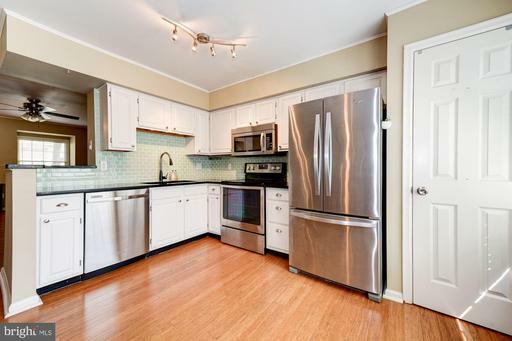 The updated white kitchen features granite counter tops and breakfast bar, as well as stainless steel appliances. 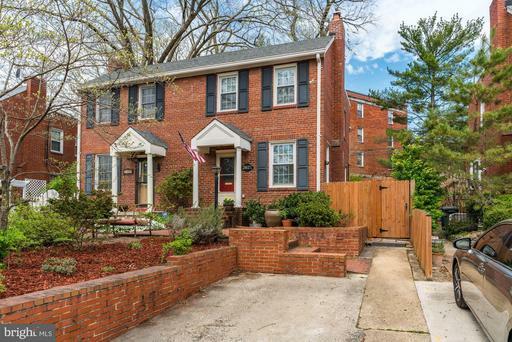 The full-size dining room opens to a lovely and private, fully-fenced rear yard. 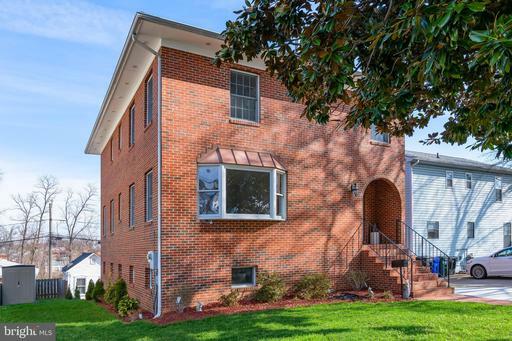 The roomy lower level provides space for your second living room as well as a large laundry/utility room and a spacious second master suite with massive walk-in closet and a remodeled bathroom. The views from the beautiful bay window and the warmth of your two wood-burning fireplaces are just some of the features that will make you excited to return each day to your fantastic home. 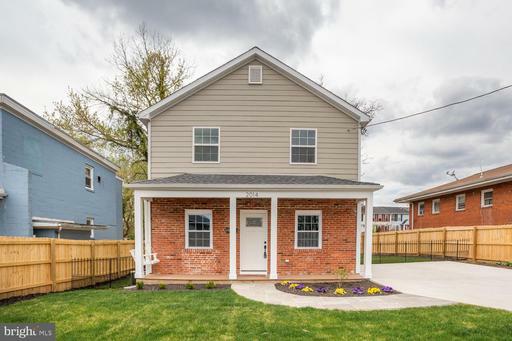 A great price, in excellent condition, and a terrific location with easy commutes to DC and the New Amazon Headquarters--this home has it all. Dont miss out! Seller has rearranged schedule and will review offers as they come in. 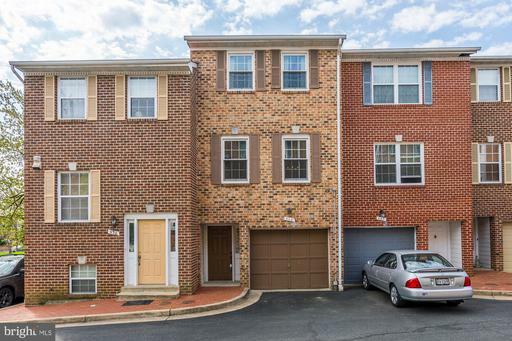 Well maintained and updated townhouse in vibrant Penrose. Excellent floor plan with 3 master suites. 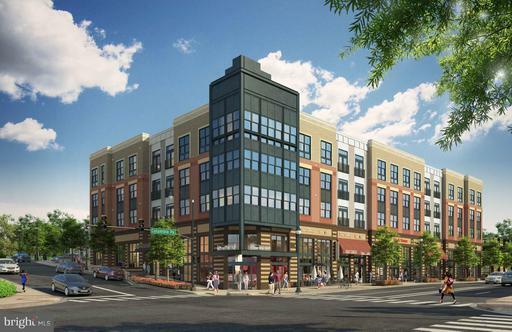 Sought after neighborhood just steps to upscale shops and restaurants on the Pike and new Fleet Elementary School coming this Fall. All new kitchen appliances. Inviting living room with 12 ceiling, woodburning fireplace - walk out sliding glass door to fenced-in back yard and patio. Lots of storage space storage room and attic. Recent updates include HVAC, first floor bath, hot water heater. Roof and windows done in 2006. Open houses cancelled. 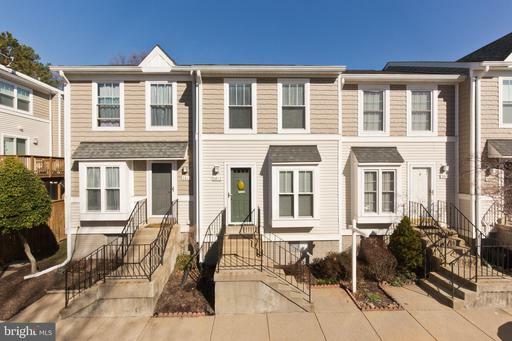 Offer accepted Wonderful opportunity to own this spacious 3 bedroom, 2 full bath townhouse with NO HOA or condo fees!! Off street parking and close to rt 50 and 395. 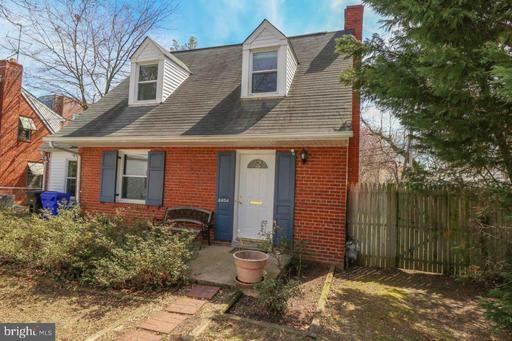 All brick townhouse w/renovated bathrooms. 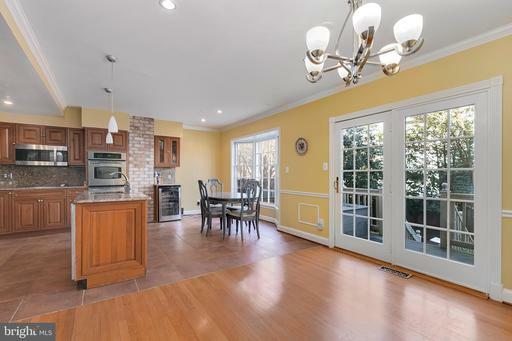 Kitchen addition with eat in space and walk out to gorgeous patio w/ storage shed and hot tub. 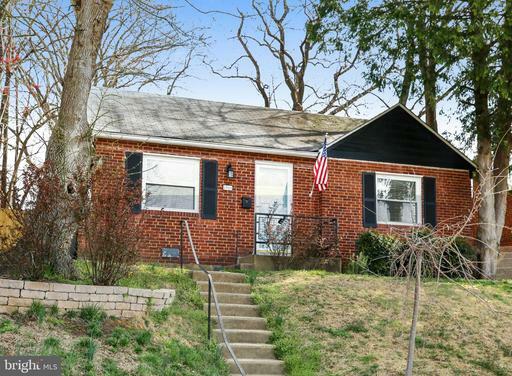 Private setting with fenced in yard. A must see!! 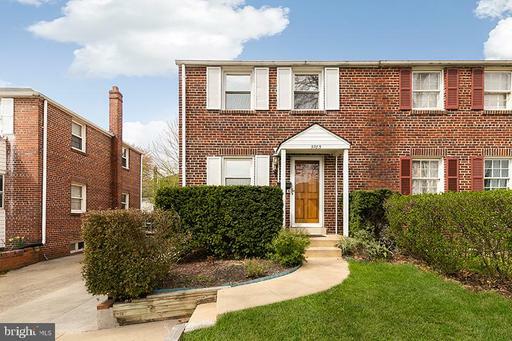 This charming brick home is located in S Arlingtons Arlington Forest neighborhood, backs to Glencarlyn Park and is just a few minutes outside of DC and close to all commuting routes! 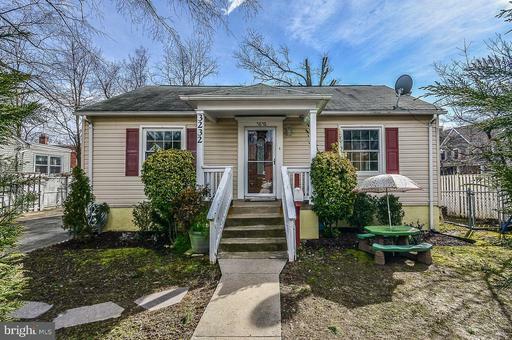 This home features two bedrooms and one renovated bath; a gorgeous living room with wood-burning fireplace, new ceiling fan, and wood floors; an eat-in kitchen with new granite counters; laundry room with new washer and dryer and plenty of storage. The fully fenced backyard is perfect for entertaining with a new deck and wooded views! 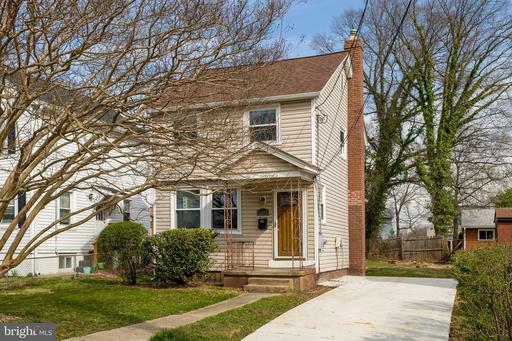 Other highlights include a new roof, new water heater, new garbage disposal, newer windows and hardwood floors throughout the living room and bedrooms. Welcome Home! Entertain or just relax in style in your open main floor, sunroom, fenced yard, porch, slate patio. Kept the Best Upgraded the Rest. 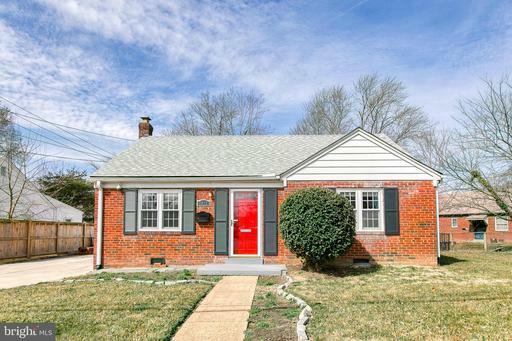 Original hardwood floors, exposed brick, knotty pine accents. Huge island, NEST, gas range, farm sink, double vanity, marble, custom closets, 10-ft master ceiling, and more luxury. LOCATION! 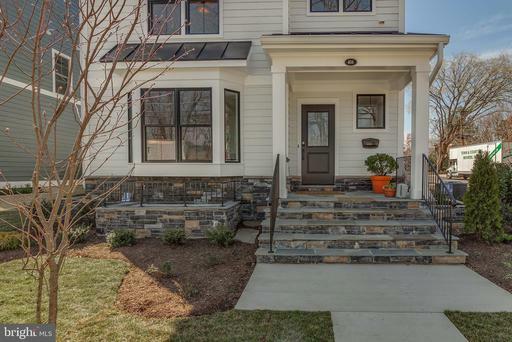 Ballston-1.3m/Amazon HQ2-4m/easy commute to DC, Pentagon. NO Condo/HOA Fees. LOTS being sold as a BundleTax IDS: 31-017-048, 089, 204 and 205. 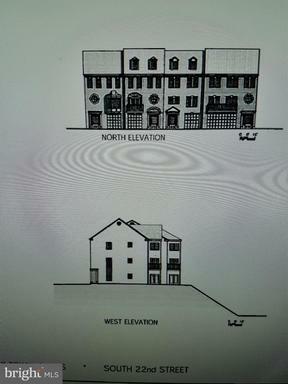 Build your dream home or investment town houses if you so choose. Beautiful lots close to everything. 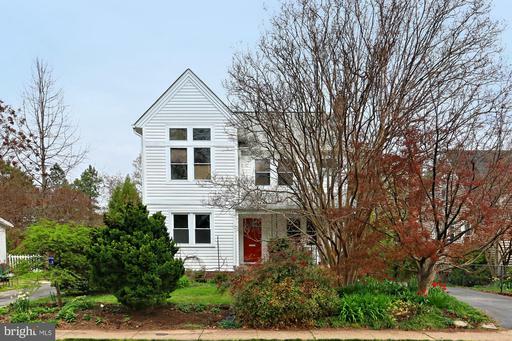 In the heart of Shirlington, Close to DC, Crystal City, Old Town Alex and Potomac Yard. Close to so many wonderful restaurants , movie theaters and shopping. Lots being SOLD " AS IS". 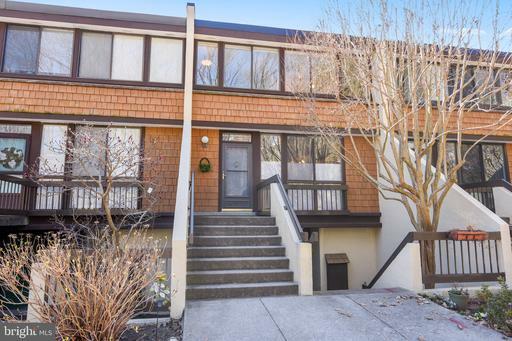 Spacious 3 level, end-unit Townhouse with large back deck and overlooking patios! Fully renovated 4 years ago - new kitchen/appliances at that time. Large sized master BR with one walk-in closet and 2nd large closet. Two 2 two good sized BRs with large closets. 3.5 BAs total with full BA on lower floor with rec room and laundry room wash/dryer. Storage room on rec room level provides room to store large items and/or have a 2nd refrigerator. Schools: Barcroft elementary, Kenmore middle, Wakefield HS. 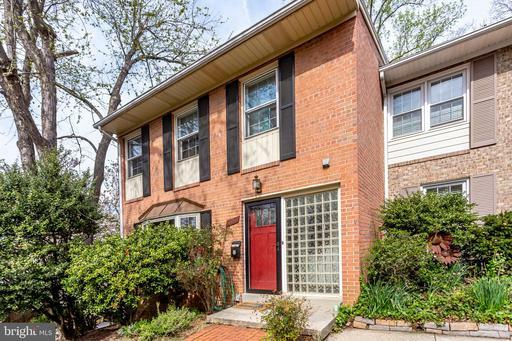 Bus transportation walk-able to corner of Columbia Pike/George Mason Dr.
Adorable one level brick rambler with remodeled Maple kitchen! Enjoy this eat-in kitchen with gas cooking, stainless appliances, wine fridge, high end granite counters and plenty of cabinet space with pullout drawers! Amenities include hardwood floors, replacement windows, full size stacked washer dryer. Pull down attic stairs lead to ample storage. Enjoy the Douglas Park community lifestyle with community garden, July 4th parade and Halloween haunted trails. 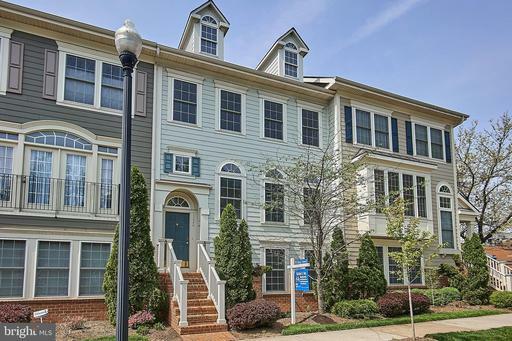 Within walking distance to Shirlington Village, think Oktoberfest, Christmas tree lighting, Friday night music, library, movie theater, grocery store, dog park and amazing eateries! 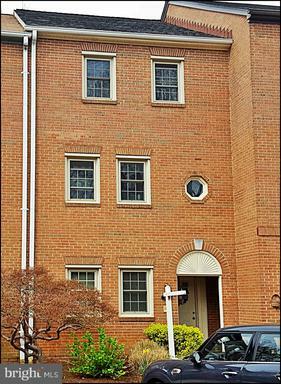 Mins to I395, DC and Reagan Airport. Hello Amazon! LOCATION, LOCATION, LOCATION! 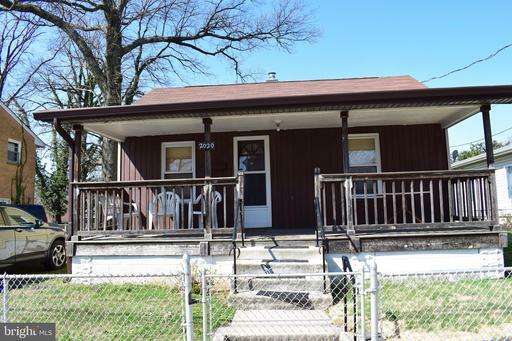 Dont miss out on this charming 2 bedroom, 1 bath rambler in the sought-after Douglas Park neighborhood! 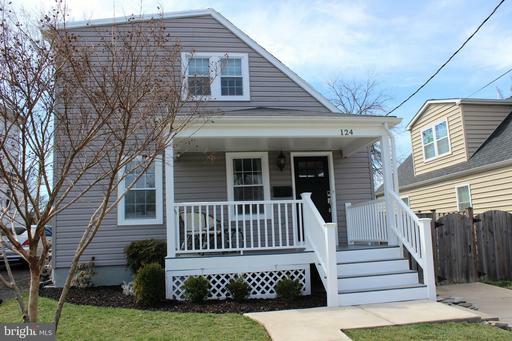 Bright and updated kitchen, granite countertops and hardwood floors throughout! Backyard is flat and fully fenced. Extra long driveway offers plenty of space for parking and the large shed is perfect for storage! 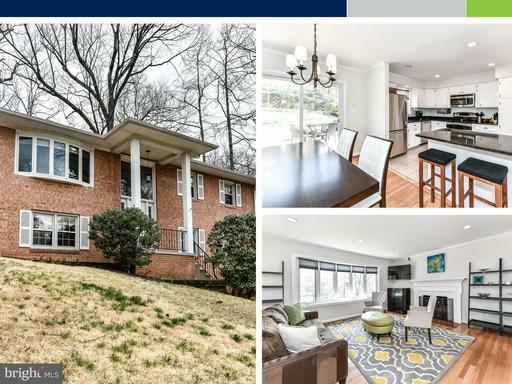 Close to Villages of Shirlington, Columbia Pike, I-395, Rt. 50, Reagan National Airport, the Pentagon and the future National Landing! Go to http://1812smonroestreet.com for more details. 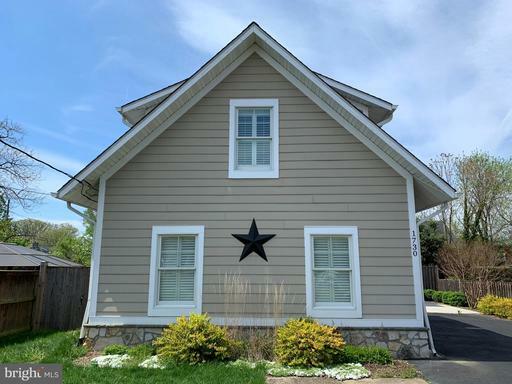 Bright and spacious condo features updated modern kitchen with stainless steel appliances, 3 bedrooms with beautiful hardwood floors, updated bathrooms, large open living room w/fireplace amazing tree top views! Condo fees include pool, water, cable more. 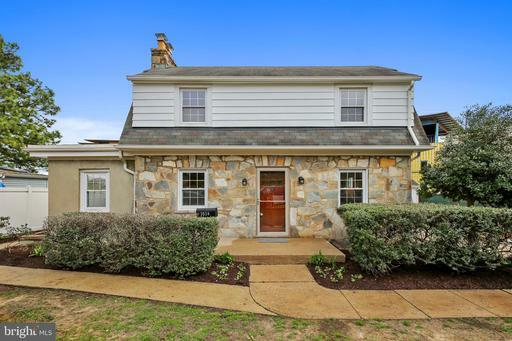 Very close to Shirlington, Pentagon, 395 and the new restaurants and shops on The Pike! 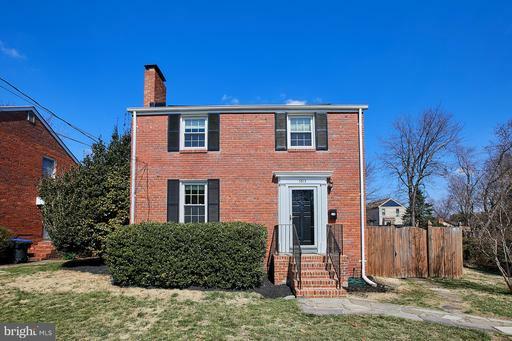 A rare opportunity to own in Concord Mews! Perfect location for Amazon HQ2! Location Location Location. 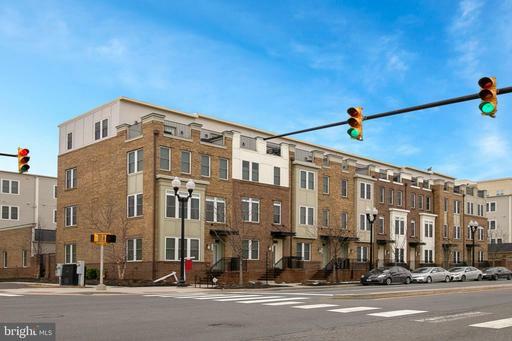 Walk to all of the Columbia Pike amenities~supermarket, restaurants, movies and the best bike shop in Arlington to reduce your carbon footprint. Remodeling has been done with the environment in mind. Energy effiient appliances, solar panels, renewable and recycled content floors and countertops. Rain barrel and composter convey. Climate Change is real and this home helps you to do your part to lessen your impact. The roof was replaced 3 years ago and the attic inusulated with blown in foam. Brand new washer Energy Star and dryer just installed. Hardwood floors just refinished.Pllease text me with requests to show.